in the field of digital advertising! 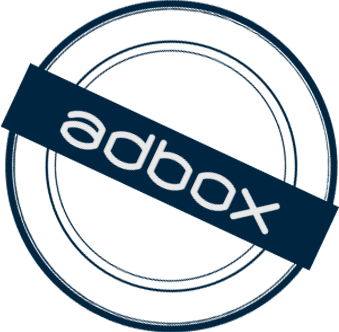 Since its launch in 2014, Adbox has become a successful and rapidly growing digital sales house in Latvia, taking a stable position in the Internet advertising market. Stable and reliable partners of high quality content. Wide range of supported ad formats – Standard ads, Rich media, Video, Mobile. Experienced team that is able to find a solution according to the advertiser’s needs. Convenient and transparent billing system. Platform which will help to get revenue from all available inventory. Wide range of advertising solutions. 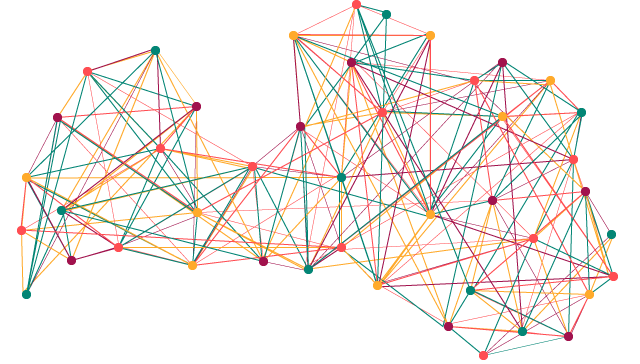 Development of unique custom solutions in a short time. Wide range of targeting options.